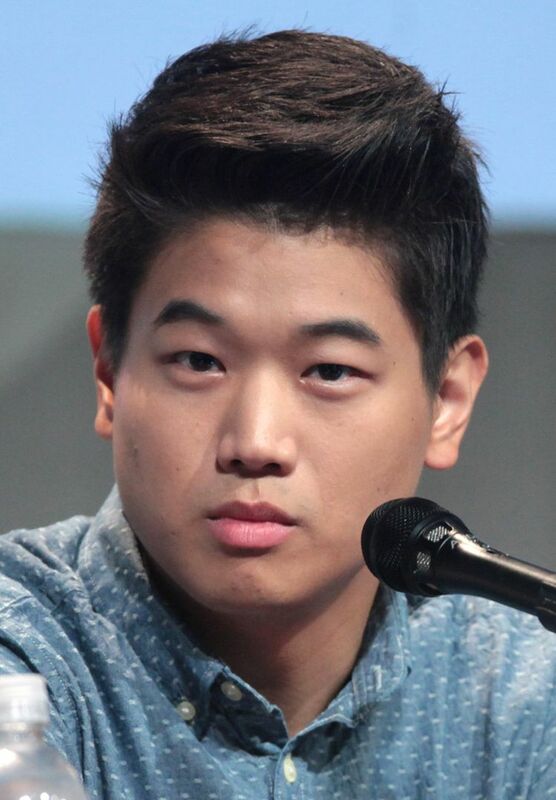 Ki Hong Lee (born September 30, 1986) is a Korean-American actor. He is best known for playing the role of Minho in The Maze Runner and Dong Nguyen in the Netflix's series Unbreakable Kimmy Schmidt. Read more on Wikipedia.